Black Mica splitstone is a dark intense feature, perfectly suited to many applications. 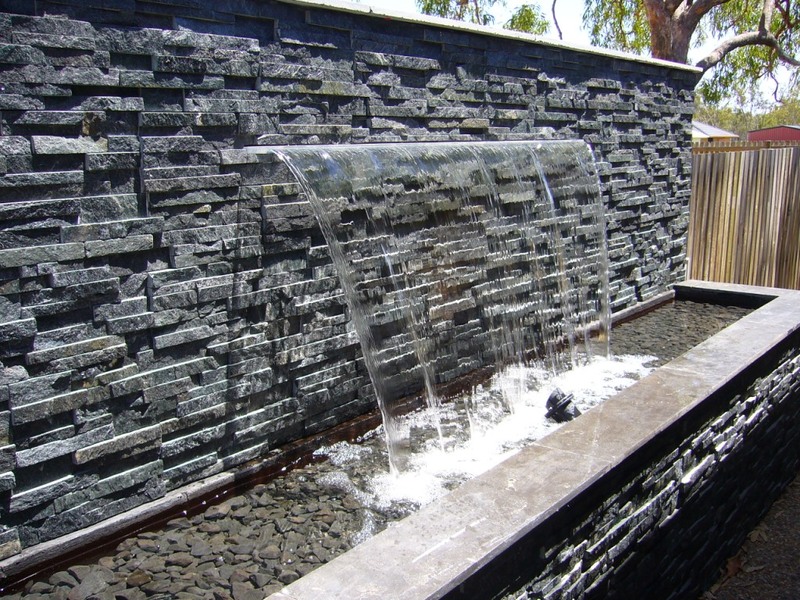 Whether you are using it for a feature wall in a entry portico, or using it as for a water feature. This black quartzite stone will give a beautiful modern edge to any area.